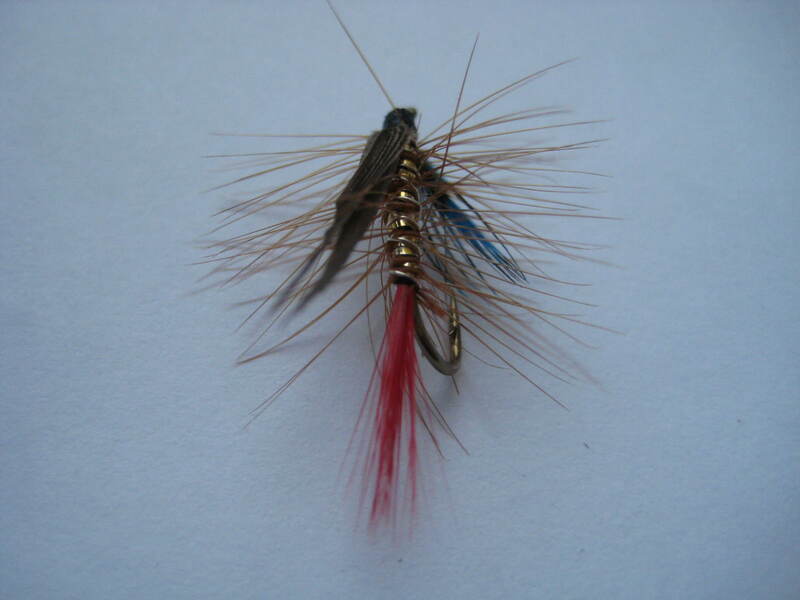 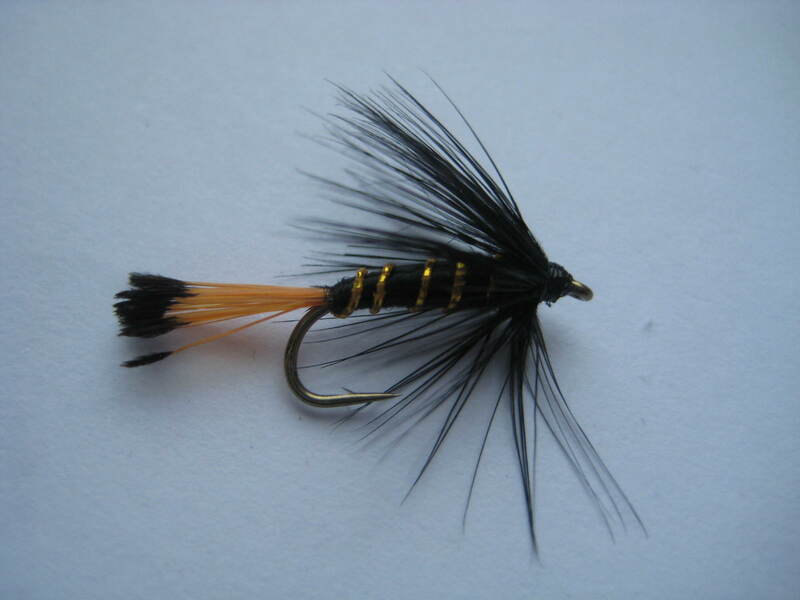 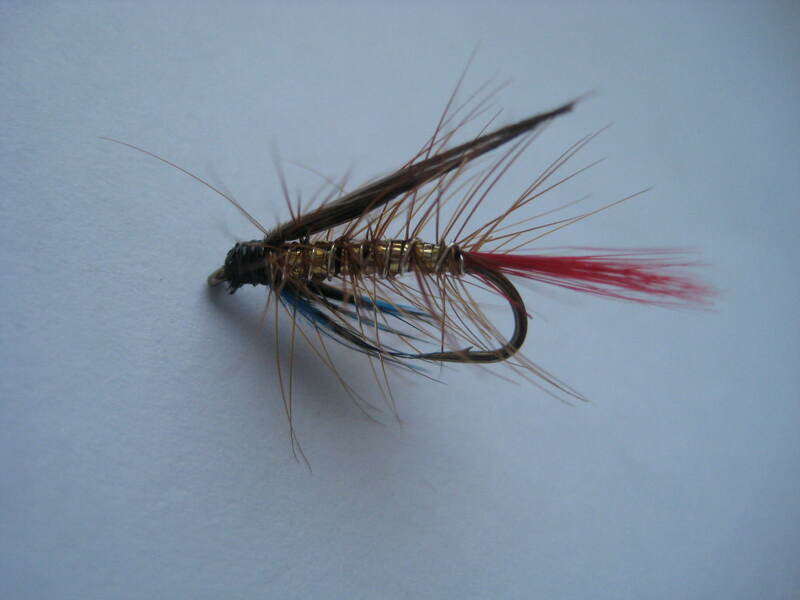 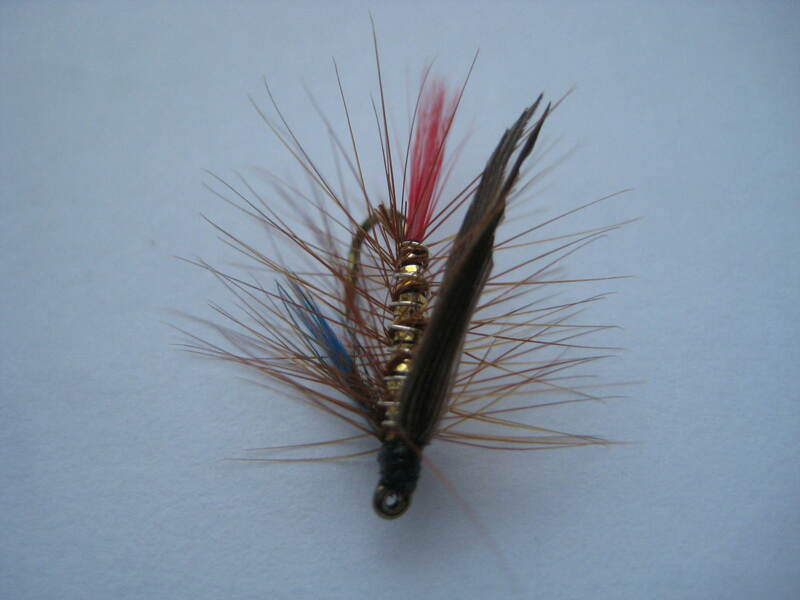 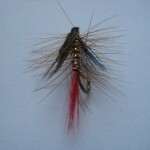 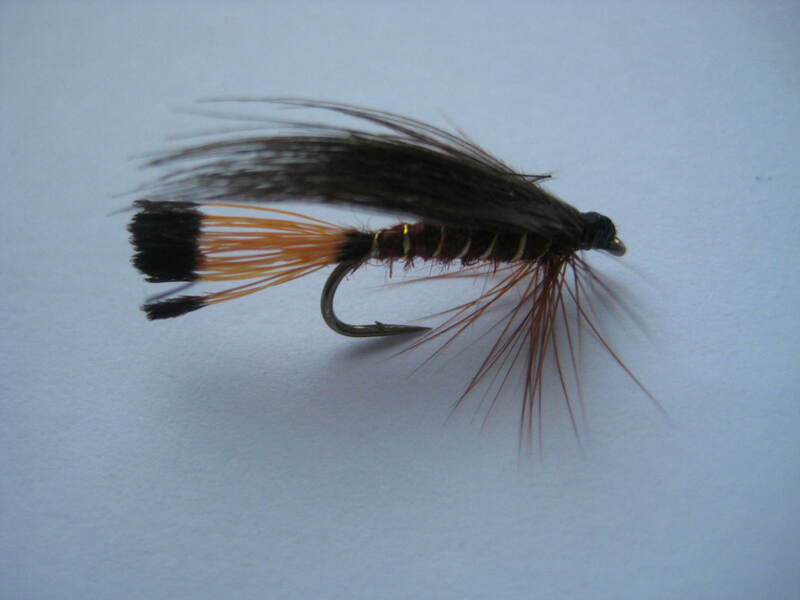 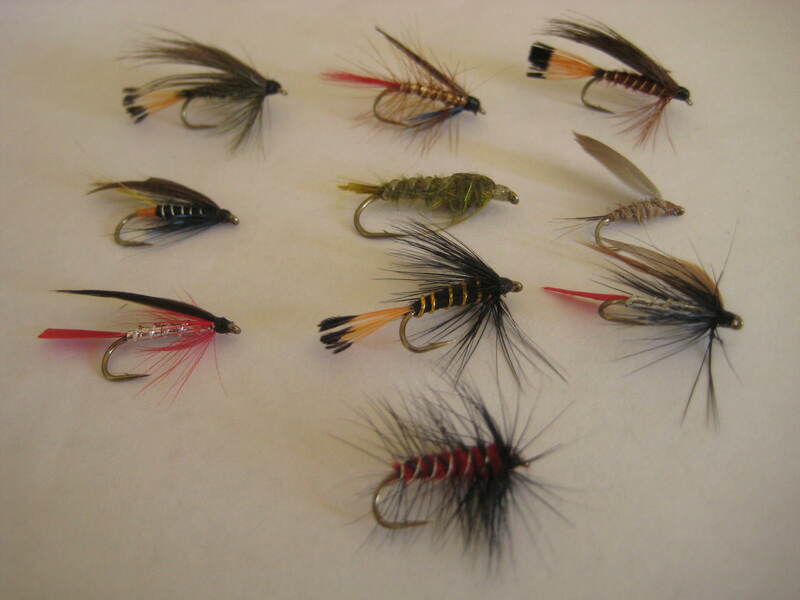 Tips: This fly represents anything from evening sedge to may fly and is best fished middle or top dropper. 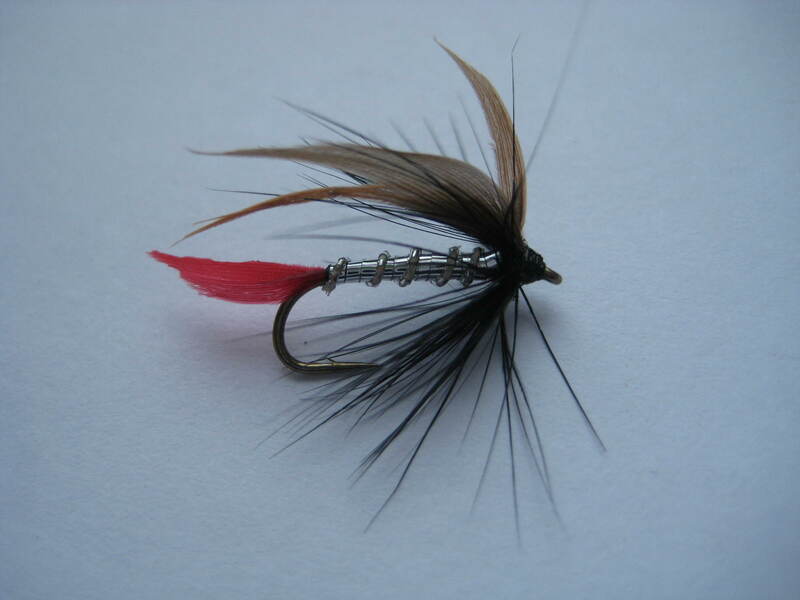 The Pearly Invicta is a noticeable attractor. 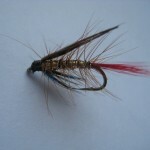 It’s become a classic pattern deriving from the original Invicta. 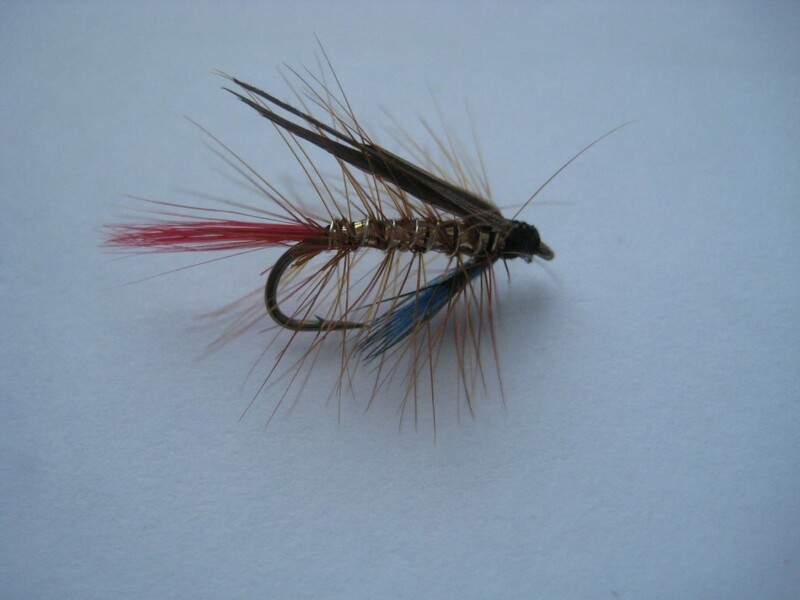 The modern twist is said to add a guise which has trout taking it when they’re feeding on pin fry. 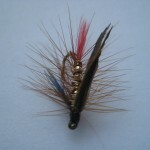 When fished in the middle or the top its qualities will get your cast seen.